This build's been around since pre-season and it seemed like a bit of a troll. However, as Season 9 kicks off, players are continuously playing her in this fashion. It's not as popular as her Press the Attack build, but it deals an incredible amount of burst damage and can absolutely dominate games if she gets ahead. Check out how to play her below! Shyvana's ultimate has a 100% AP ratio, resulting in an incredible amount of burst damage combined with knock-back. Combined with a dragon form Flame Breath [E], this build can easily one shot squishies mid-game with plenty of collateral damage. The most annoying part of Shyvana's kit is her difficulty in executing ganks due to her lack of crowd-control. However, as AP Shyvana you do less chasing and most bursting, resulting in more effective gank power. Maxing your Flame Breath [E] first allows Shyvana to maximize her scaling percentage damage on marked targets due to the reduced cooldown. While she'll be one-shotting low HP champions soon enough, this build allows her to also threaten tanks nearly as hard as her standard build. The latest increases to Shyvana's dragon form and Flame Breath benefit both her AD build and her AP build. While it definitely helps her AD build more since there's not additional AP scaling, it still makes her a stronger champion overall. 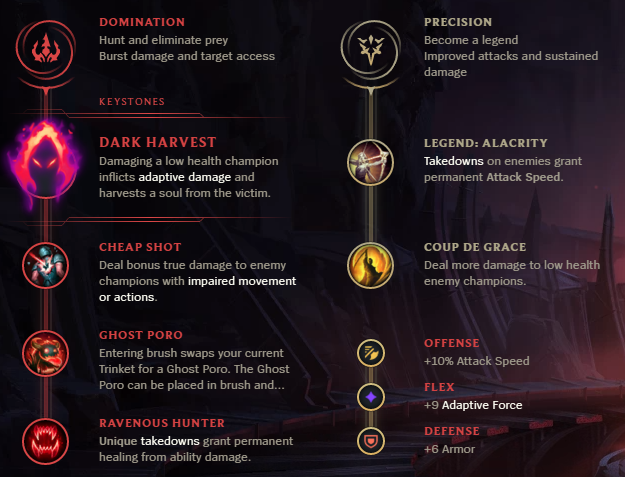 The standard Shyvana build is much more tanky, with Frozen Mallet and Randuin's Omen to supplement her bulk and relying mostly on her percentage-based damage to crush enemies. By trading her bulk for damage, your team's front line power is reduced. Similarly, taking out objectives will be slower with AP Shyvana. 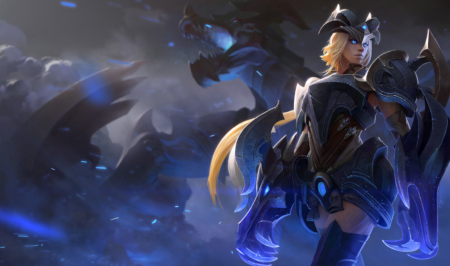 She's certainly not bad at taking objectives, but in long term sustained damage fights, AP Shyvana will want to do more kiting and less flat out fighting. AP Shyvana is very potent once she picks up Runic Echos, and her clear speed is exceedingly strong. It's also very fun if you get ahead when you can one-shot their back line with just your ultimate and a fireball. While it's not the go-to Shyvana build yet, it's definitely picking up steam quickly.